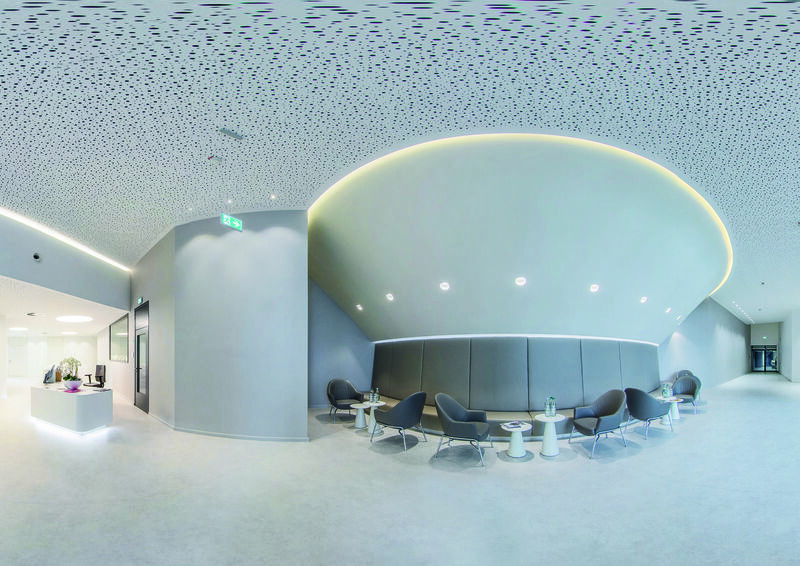 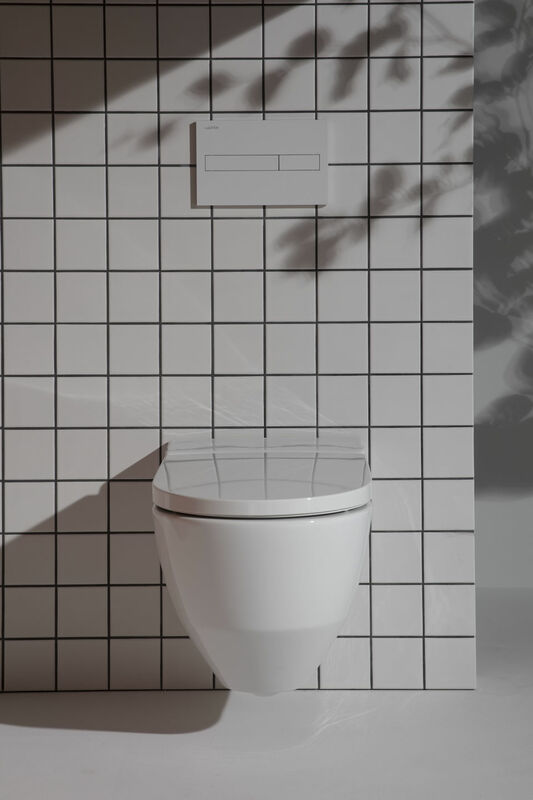 Cleanet Navia – an introduction to the world of integrated shower toilets by bathroom expert Laufen. 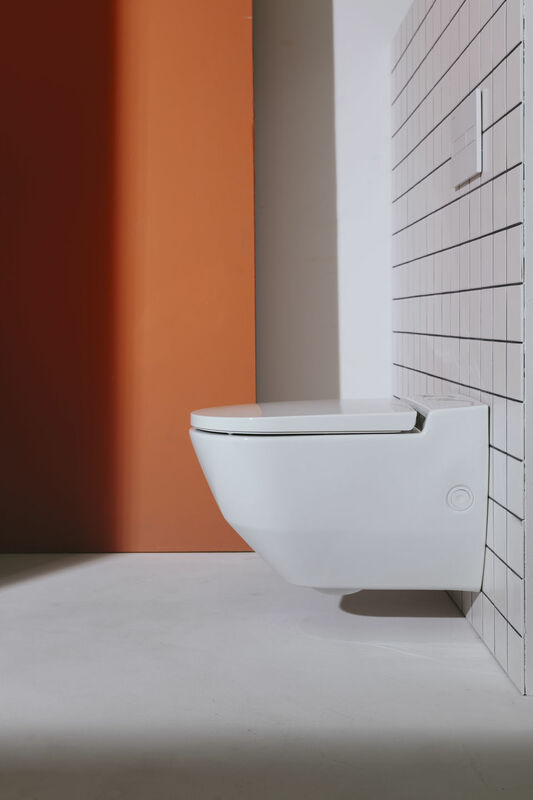 Focused on the essential and uncompromisingly hygienic – the Cleanet Navia is the quintessential shower toilet. 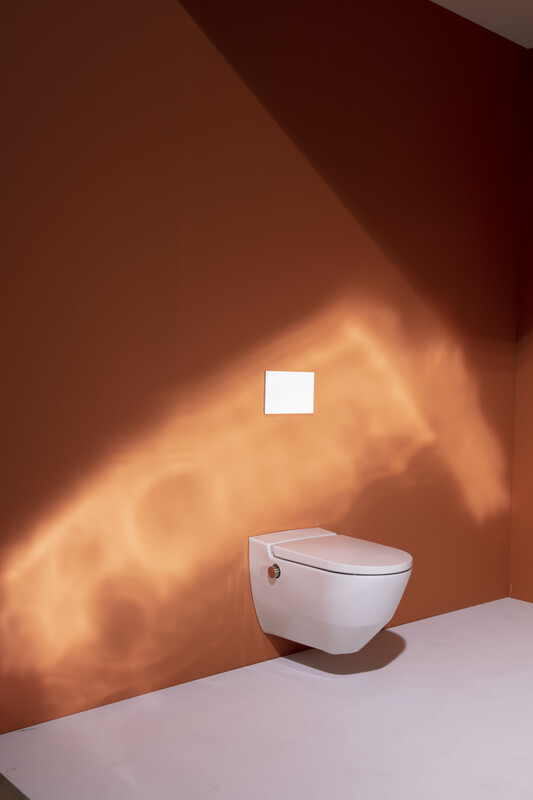 Its well-thought-out operating concept, focus on the core functions, and timeless design make it the ideal entry point into the world of integrated shower toilets. 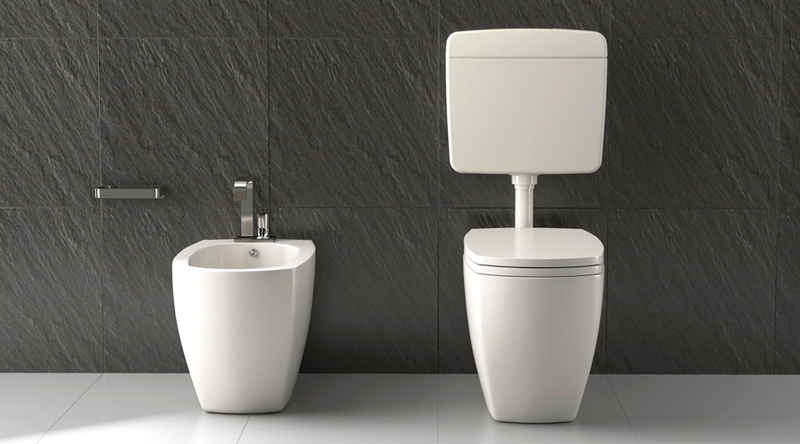 It impresses with simple everyday practicality, from thorough yet gentle bodily hygiene to effective cleaning.